“I was really nervous. I had never been away from home for so long… I think the biggest fear is really being on your own,” said Cynthia Phan, a visiting student from the United States who recently arrived in Galway to study abroad. Every year, NUI Galway hosts international students, like Miss Phan, from different countries in their Visiting Students, Erasmus, Undergraduate and Postgraduate Programs. Katherine Obudzinski an International Student, added similarly about choosing the University for its Programme. Miss Obudzinski, who had studied abroad as an undergrad, explained that she was now part of a programme called “Atlanta Bridge,” which sent her to Ireland to study Medicine as a postgraduate student. Miss Phan added that since arriving she has met many people in class and around campus. She has also joined both clubs and societies. 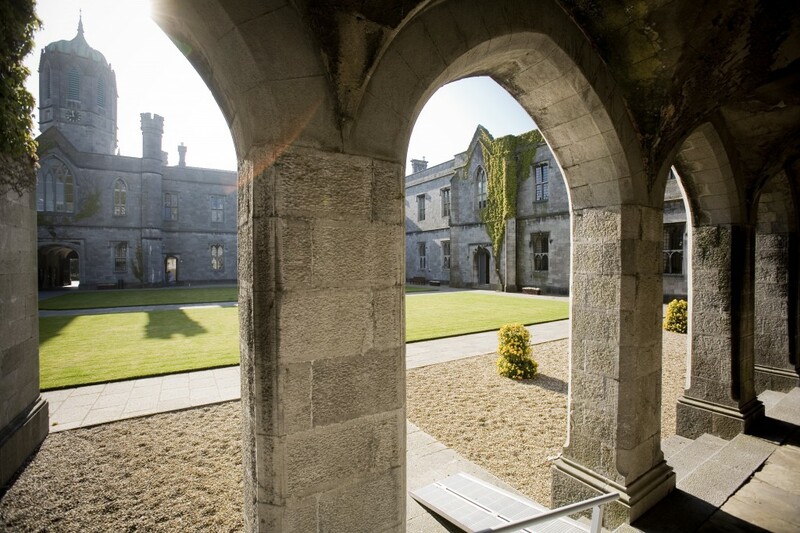 One way students have transitioned to both living in Ireland and NUI Galway, is by joining societies and clubs. Eimhin McElvoy, Vice Auditor of the International Students Society, explained that “The international students are great although it’s early days yet; they all seem extremely enthusiastic and excited about the society, the university, Galway, Ireland and Irish people in general. “Although many have complained to me already about the weather and food but there is always the pub I tell them,” he said. Mr McElvoy also shared that this semester; the ISS gained over 650 new members. After holding over 1200 members after the previous spring semester, it is now considered one of the biggest societies on campus. Brendan Fitzsimons, last year’s outgoing secretary of the ISS added; “People who’ve been abroad know what it is like to be a stranger in a new college, let alone a new country and by working with the ISS we hope to help international students coming to Galway have as good an experience here as they can. Mr McElvoy shared advice for visiting students to make the most of their period studying abroad as he concluded that; “Your time as an international student will go by in the blink of an eye.